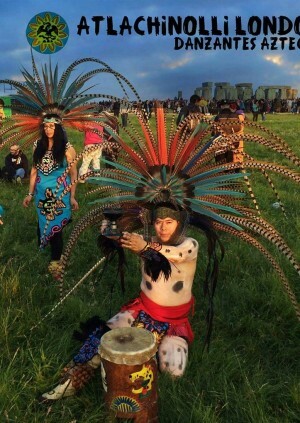 Connect with the ancient Aztec culture and join Atlachinolli, one of the only aztec culture groups in Europe, as they guide your spirit through healing, and reinventing yourself to embrace summer solstice. Expect meditation, purification and dancing. Arrive early and wear comfortable clothes.